Wow, there are so many new releases this week. I got to play with 5 of them and here are the layouts I came up with. The credits are below the layout & are linked to the store. 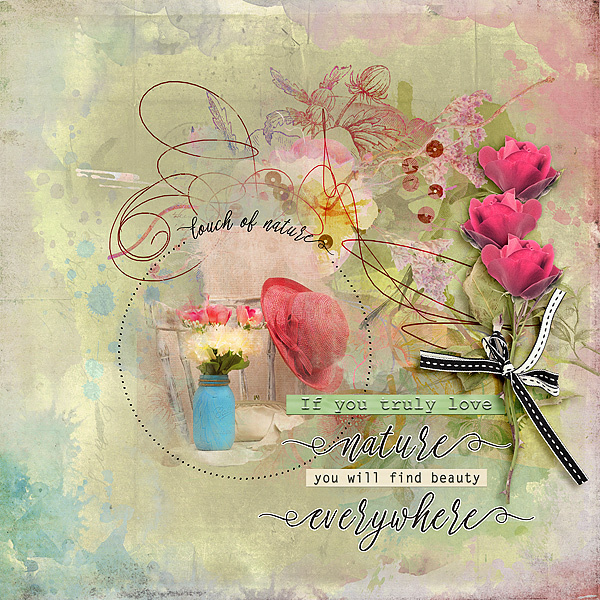 This entry was posted in New Release, The Digichick on February 23, 2017 by Yobeth. 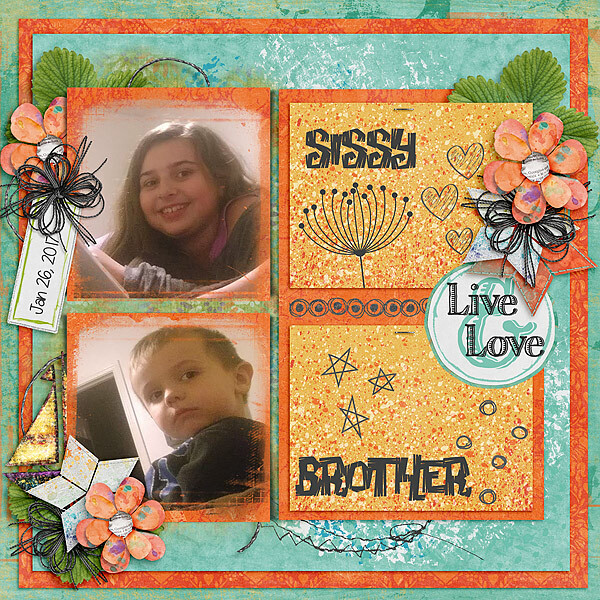 Are you ready to learn Digital Scrapbooking with Photoshop Elements? 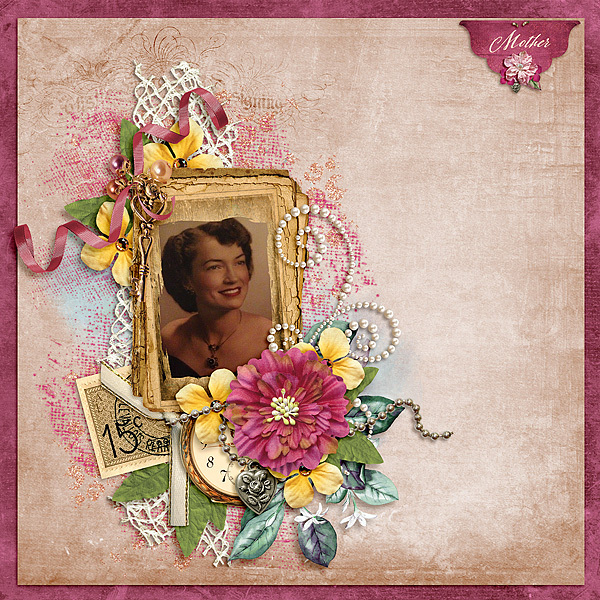 © Scraptious Designs by Yobeth Puckett, 2011-2018. 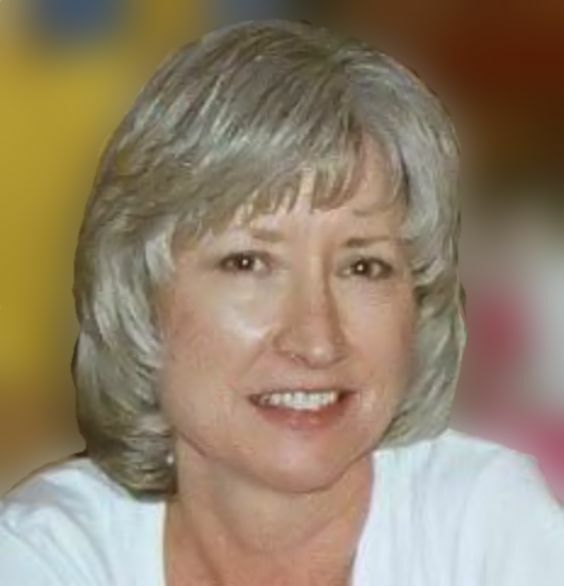 All Rights Reserved Unauthorized use and/or duplication of this material without express and written permission from this site's author/owner is strictly prohibited. 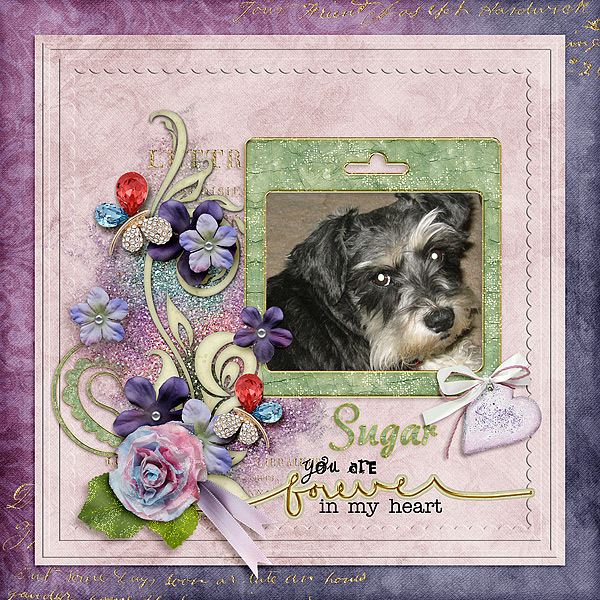 Excerpts and links may be used, provided that full and clear credit is given to Scraptious Designs by Yobeth Puckett with appropriate and specific direction to the original content. 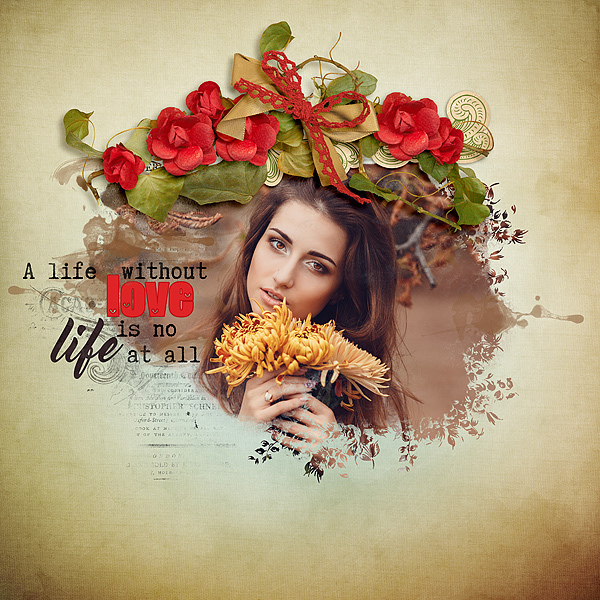 ScraptiousDesigns is a participant in the Amazon Services LLC Associates Program, an affiliate advertising program designed to provide a means for sites to earn advertising fees by advertising and linking to amazon.com.